Last September we spent three days in the French part of Switzerland together with our friends and locals Marie and Cédric. 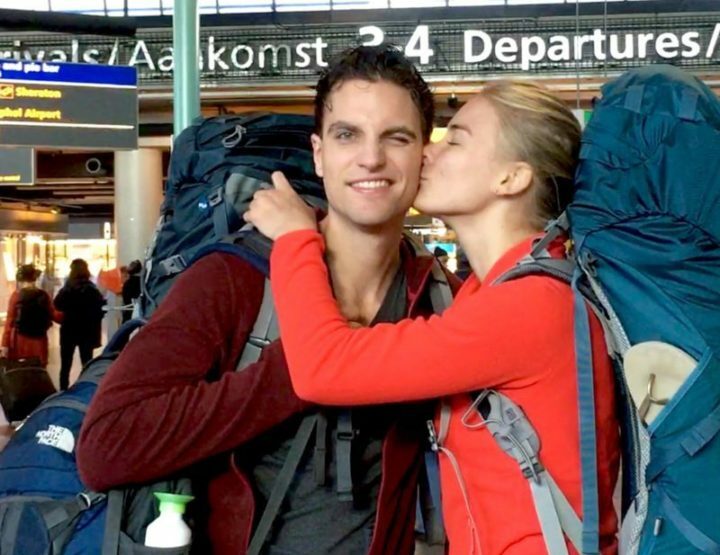 We met Marie and Cédric in New Zealand and now they showed us the most beautiful places and shared their best (non-touristic) tips! 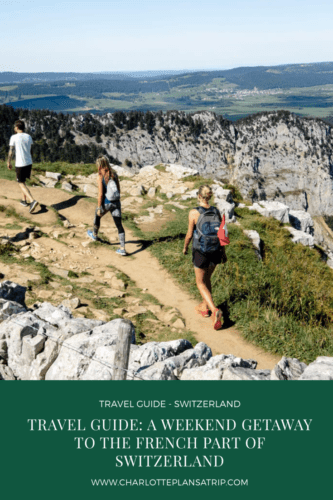 In this blog, I will tell you about all the fun things to do in the French-speaking part of Switzerland! 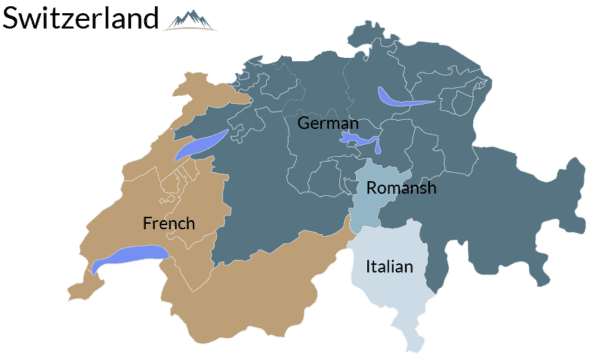 Switzerland can roughly be divided into four areas: A large area where people speak German, a part where one speaks Italian, a piece where one speaks Romansh (a language that descends from the Roman) and an area where one speaks French. This blog is about this last region, also called Romandy and the most western part of Switzerland. It is bordered to the north by France and in the south by Italy. In the French part, you will find the famous cities of Geneva and Lausanne. 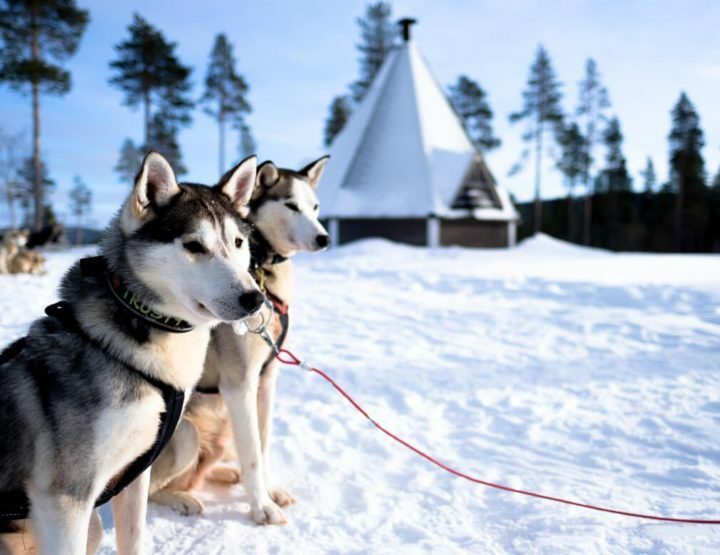 Below are all kinds of tips with fun activities to do when you spend a weekend getaway in Romandy. 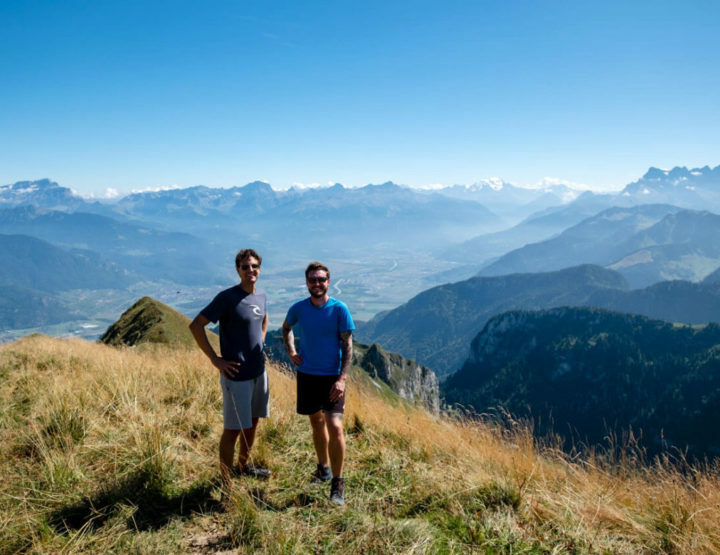 Hike through the Swiss Alps, for example to the summit Le Grammont! The southern part of Switzerland is covered by the Swiss Alps. These start roughly under Lac Léman and from there go to the west of France, towards the south to Italy and towards the east to Austria. 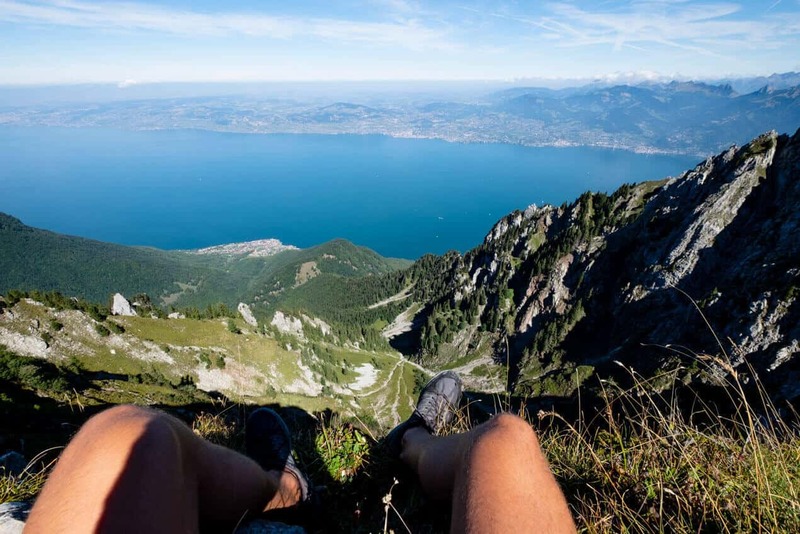 You can hike in the Swiss Alps, for example, we climbed Le Grammont, from where we had a beautiful view of Lac Léman. The La Grande Jumelle is another nearby and beautiful hike. Do you want to climb Le Grammont? It is easiest to start in the village of Miex and from there first to Lac de Taney to hike. Here you can take a rest and then start on the second part of this hike. The second part first runs through a forest and then you come above the tree line. You can hear the cows grazing with characteristic cowbells from afar. Once you have arrived at the last part, you have to climb the steep summit, quite tough but definitely worth it because of the view! 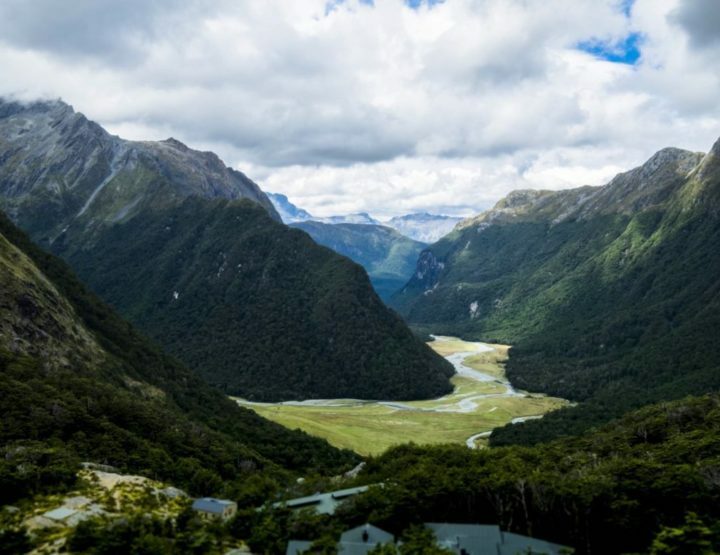 This hike takes about 6 to 7 hours in total, you will rise over 1200 meters and will cover about 14 kilometres. For a detailed description and additional information about this hike, click here. 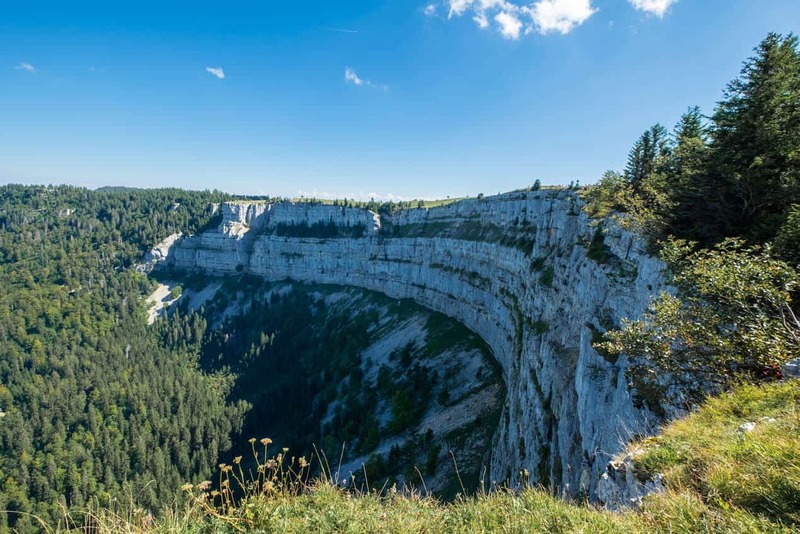 Visit the Jura mountains on the border with France! Do you also want to climb the summit Dent de Vaulon? We drove up by car and only hiked the last piece because of a knee injury from Marie. 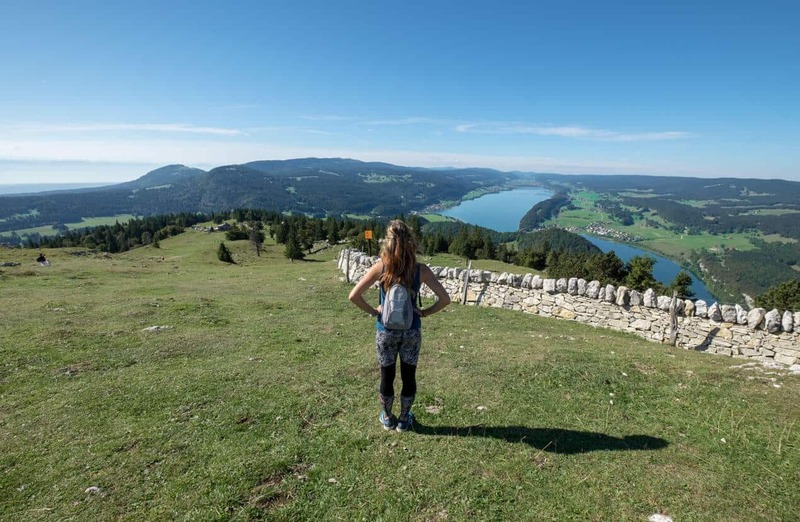 You can also go up from Lac du Joux. This hike takes about three hours and you go up by 400 meters. 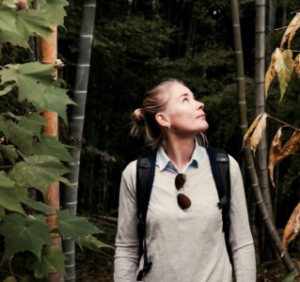 For a detailed description and additional information about this hike, click here. Well how can I describe Creux du Van best … it looks like a natural amphitheatre: huge rock walls in a U shape, from where you can see more than 160 meters down into the depths. The valley at the bottom of the rock is created by decades of erosion. You can walk along the entire line of the cliff, about 4 kilometres long. This is not without risk: there are no fences or deposits anywhere that prevent you from falling down. And that makes a visit to Creux du Van perhaps even more spectacular! We drove to Creux du Van by car and first ate a snack at the alpine restaurant Le Soliat. You can also make beautiful hikes where you hike all the way up. 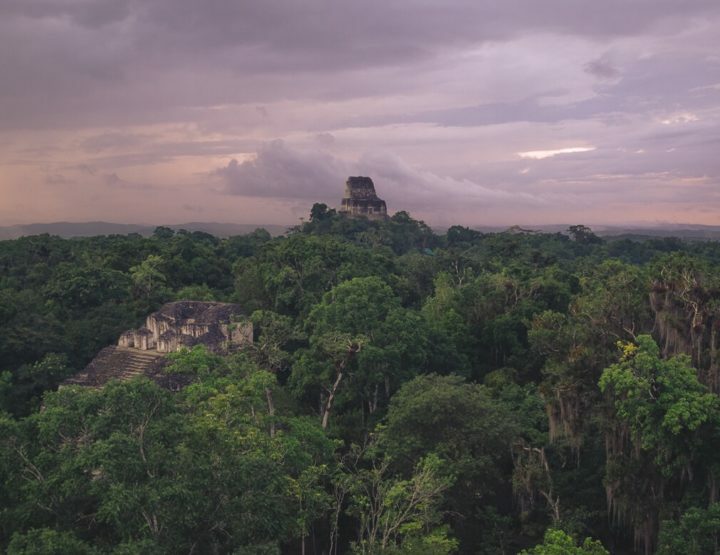 You start in the village of Noiraigue and walk in a circuit of about 14 kilometres in five hours. This is not an easy hike. For a detailed description and additional information about this hike, click here. Relax at one of the clear blue lakes! In Romandy, you will find several large lakes. 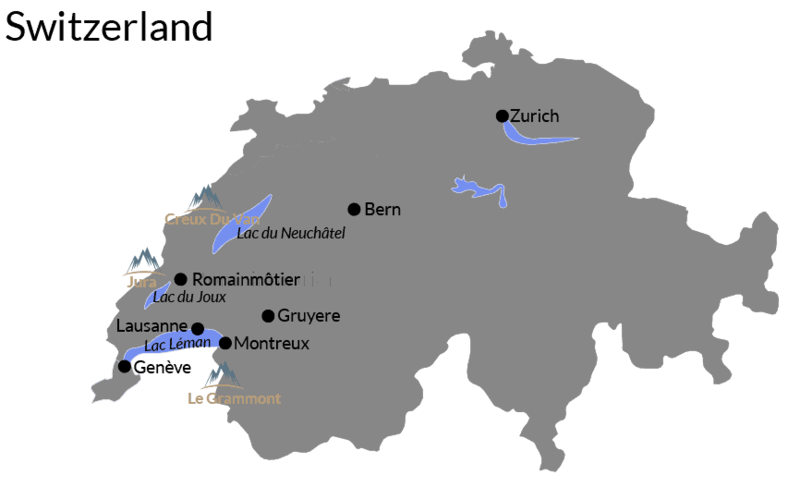 The most famous ones are Lac Léman, Lac du Neuchâtel and Lac du Joux. The first, Lac Léman, is often mistakenly called Geneva Lake because Geneva is on this lake. Don’t call this lake Geneva Lake in the presence of Swiss who aren’t from Geneva, or get ready for a reprimand! All three lakes are clear blue and contain fresh water where you can take a refreshing dive. When we were in Switzerland in early September, it was pretty hot. To cool down we jumped in Lac du Neuchâtel, which turned out to be very cold. Lac Léman we visited from Lausanne and from the village of Montreux. The southern part of the banana-shaped lake is in France, while the northern part is in Switzerland. I really think Lac Léman is one of the most beautiful lakes I have seen, surrounded by beautiful mountains, idyllic villages and of course the vineyards of Lavaux! The smallest lake of these three, Lac du Joux, is located in the middle of the Jura mountains. In the winter the lake freezes and you can skate on it! Visit the vineyards of Lavaux, or join in the harvest season! 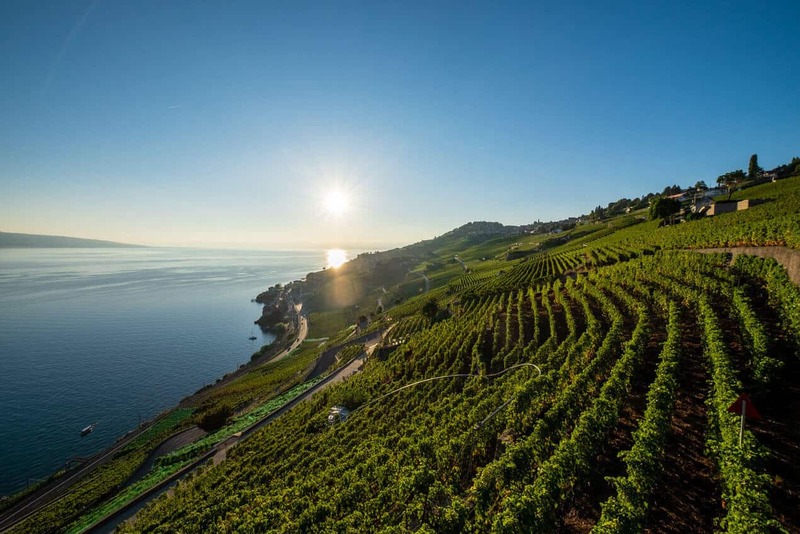 One of the most beautiful places along Lac Léman is the Unesco World Heritage Lavaux, an area full of vineyards. These are built up against the hills and running sloping until just on the water. By car you drive straight through this area, perfect to stop for a while. 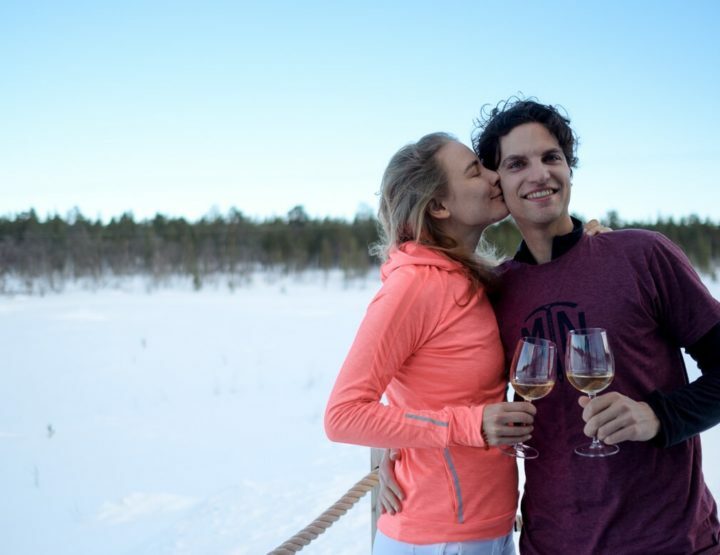 Even though the vineyards are private terrain, we could not resist to step out and walk among the tall vines. The harvest season will take place at the end of September: Les Vendanges. Our friends, Marie and Cédric, helped with the harvest last year. According to them, it is hard work, but fun to do! Together with the harvest, come the harvest festivals: Fête des Vendanges. Click here for more information about these harvest festivals. Are you wondering what our time in Switzerland was like? 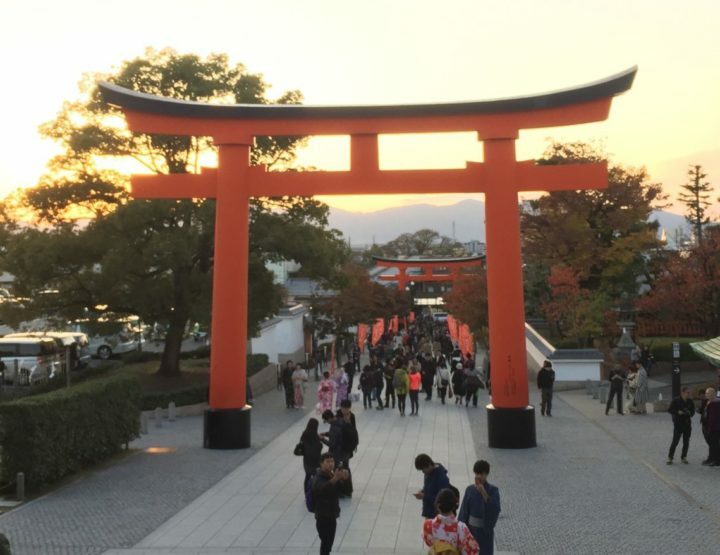 Here you will find the diary blog of this trip! The following cities or villages are nice to visit when you spend a few days in the French-speaking part of Switzerland. 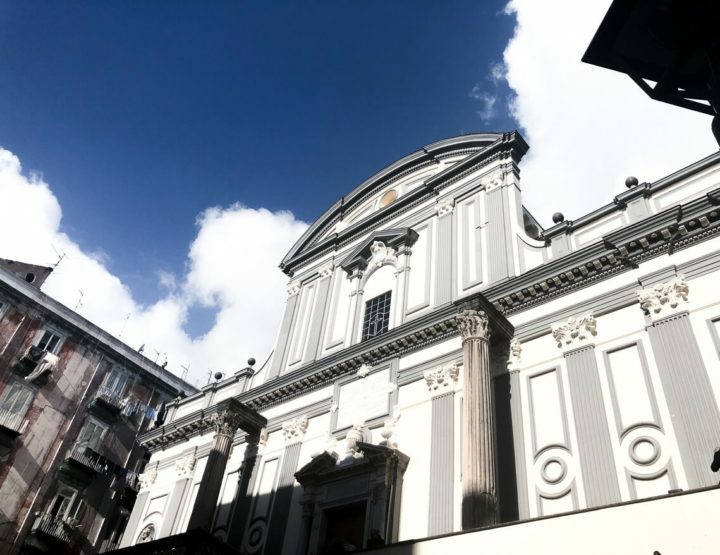 Some are so small that you can walk through them within fifteen minutes, others like Lausanne are a lot bigger and here you can spend a whole day. Lausanne is a beautiful old town at Lac Léman located between three hills. The city has existed for nearly 2000 years and was founded by the Romans who had an army base here. There is not much to see from the Roman settlements, but the Middle Ages are still clearly present in the old city centre. Here you will find, among other things, the Gothic Notre-Dame Cathedral from the twelfth century. The tower projects creamy white above most buildings. Walk through the charming streets of the old centre and through the trendy Quartier du Flon towards the station. Be sure to visit the southern part where you will find the famous Olympic museum. You are now close to the port of Ouchy, to Lac Léman. Here you will find a lot of terraces and a beautiful park where you can lie in the sun. Tip: are you looking for a nice hotel in? Hôtel des Patients is located in the North and provides good value for money. From €151 euro a night. 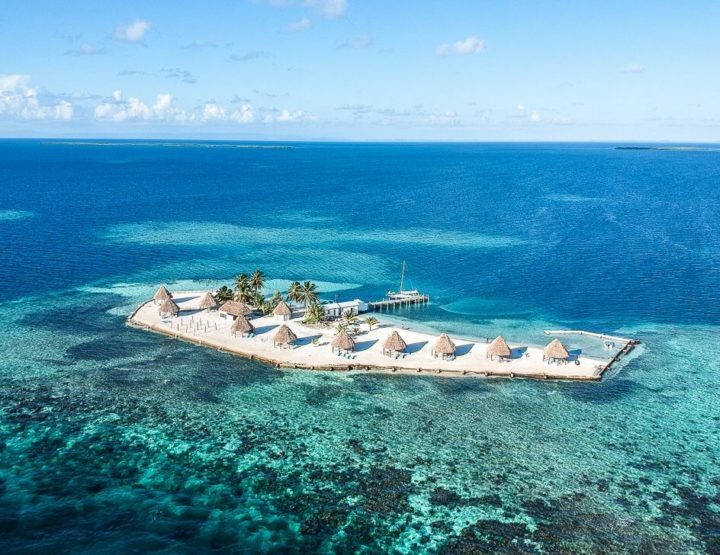 Click here for more information on this hotel! Visit the ancient village of Romainmôtier, where time seems to stand still! 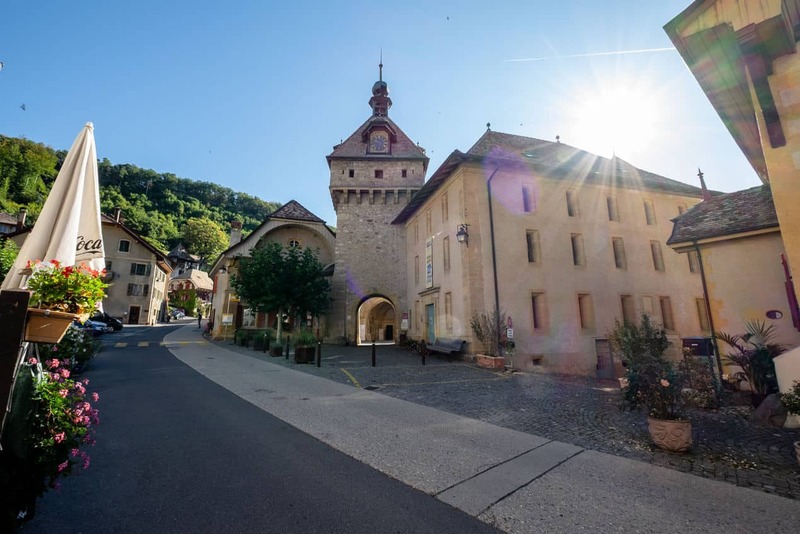 In the middle of the Jura mountains lies the ancient village of Romainmôtier. 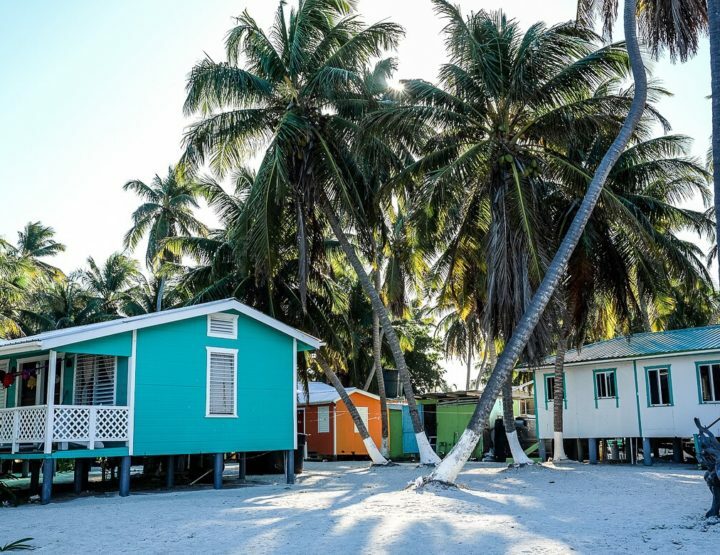 The village consists of no more than two streets but is certainly worth a (short) visit. There is a beautiful church and every house has red shutters and red geranium: as if time has stood still. Tip: looking for a good hotel in the neighbourhood of Romainmôtier? Bed & Breakfast La Ferme de la Praz is very cute! From €143 euro a night. Montreux is a beautiful, small town at Lac Lémon. 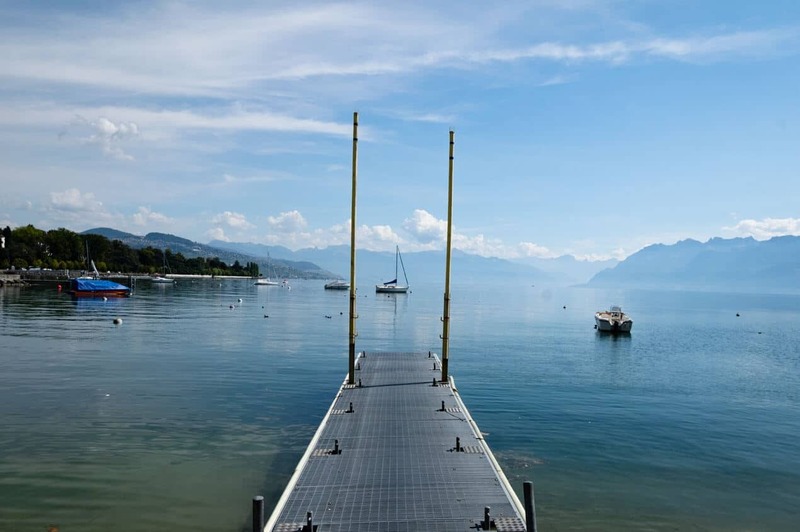 Because of its sheltered location, Montreux is often a few degrees warmer than in the rest of the region! 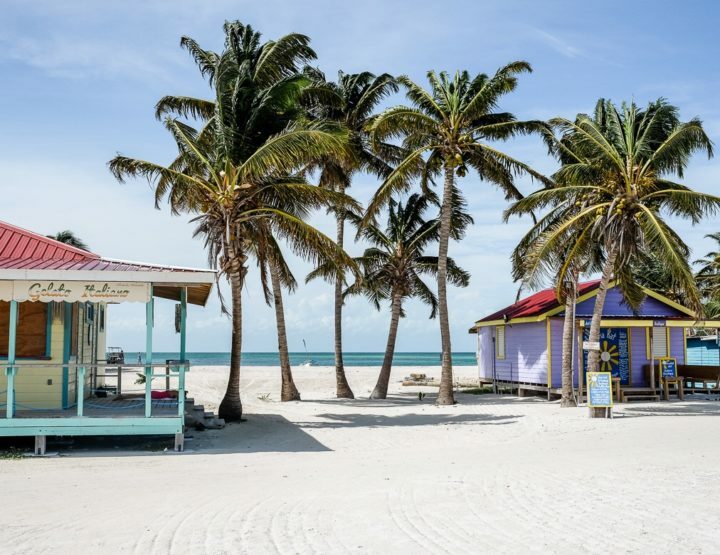 It is best known for the annual Jazz Festival in June or July and for the many celebrities who stayed here shorter or longer. One of the most famous is Freddy Mercury who sang about Montreux in the song “A Winter’s Tale”. On the promenade of Montreux is a statue of the famous singer. The reason so many celebrities came here is that there used to be a big music studio where many artists recorded their music. Tip: Looking for a nice hotel in Montreux? At La Rouvenaz you already stay for €124 euro a night. Visit the village of Gruyères (early in the day)! The village of Gruyères lies in the eponymous district of Gruyères in the pre-Alps. 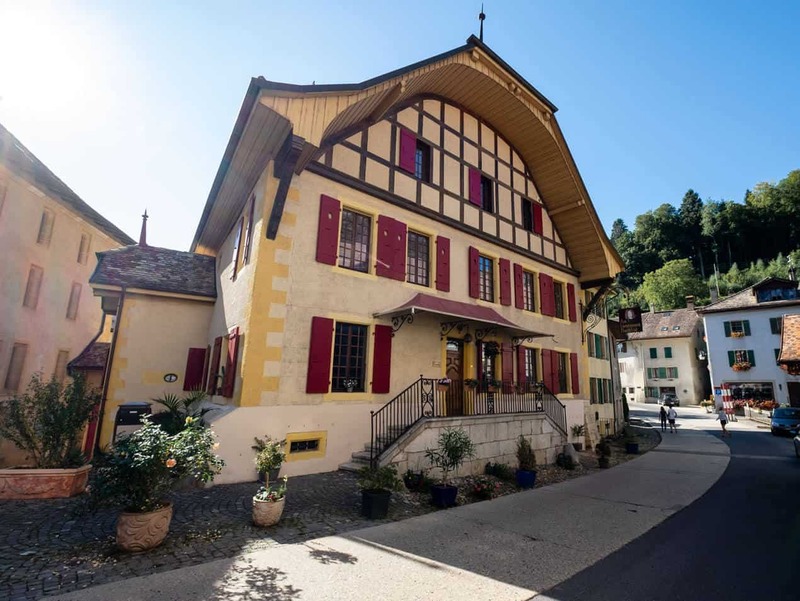 The village is exactly as you imagine a Swiss village: it is located on top of a hill, surrounded by greenery and everywhere you can see red canopies and wooden terraces. All in all very cute. It’s a tourist attraction, but if you go early in the day, the selfie sticks or tour bus are not yet here. Because of the view, it’s nice to walk in the direction of the castle that is at the top of the hill. Tip: spending the night in Gruyères? Perhaps Gruyere Rooms is a nice hotel for you! Starting at €92 euro a night. A visit to Switzerland is not complete without a real cheese fondue. We ate cheese fondue in the alpine restaurant Le Soliat, near Creux du Van. Very nice to sit together and dip vegetables and bread in the creamy cheese and afterwards scrape the hard pieces out of the pan! The Gruyère district is known for the cheese of the same name, but what is also a famous food from this area, are the delicious merengues and swiss chocolate. If you visit Gruyère, you should definitly try the meringue with fresh red fruit and fresh whipped cream! A speciality in the vicinity of Lac Léman is the dish Filets de Perche Meunière. These are soft breaded fish with creamy lemon mayonnaise. We ate this at Le Relais de la Poste, a restaurant that, how could it be otherwise, at Lac Léman! 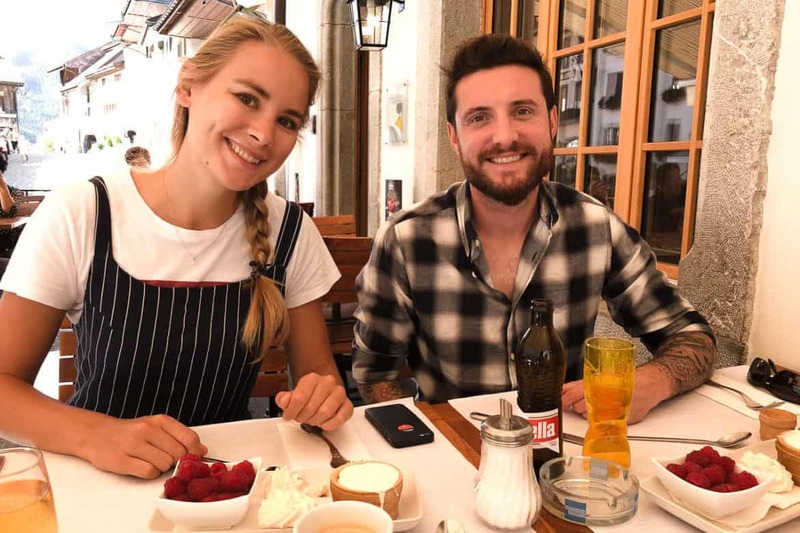 According to Marie and Cédric, we were not allowed to leave Switzerland without having tasted the crêpes. We ate them at the best creperie in Lausanne: La Creperie D’ouchy. The name says it all: the restaurant is located at the port Ouchy with a view of Lac Léman. Crêpes are richly invested in Switzerland and are eaten as lunch. They are very different from the sweet crêpes in Paris! Also a real traditional alpine dish is Raclette. Together around an electric grill, with many small pans full of potatoes and vegetables covered with warm, melted cheese. Nice to taste different Swiss cheeses such as Raclette cheese, Gruyere and Appenzeller!